This 5 Speed Manual 2012 Toyota Yaris NCP130R YR with only 109,630 km is now available. Book your test drive today. **End of Month Special**This Very Clean 2012 Toyota Yaris YR Hatch in white with only 109,630km is now available. Be quick and book your test drive before its gone! 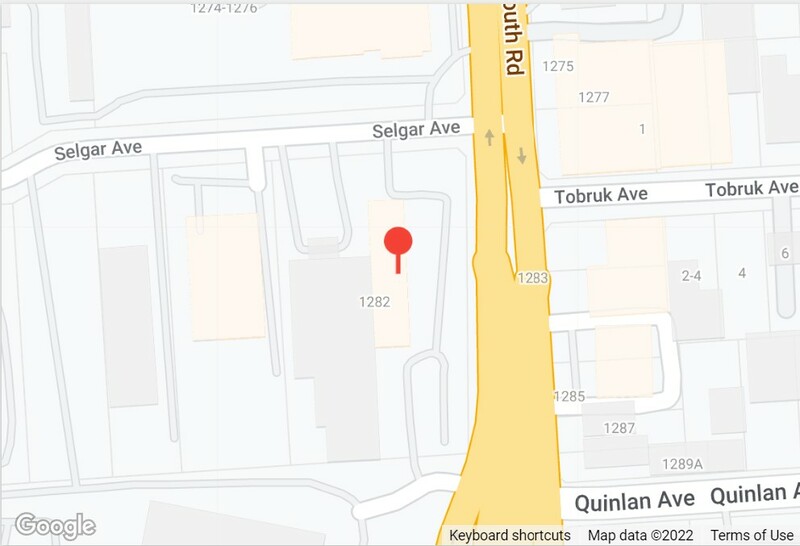 We are a Locally Owned Australian TOYOTA Dealer, located just minutes west of Adelaides CBD. 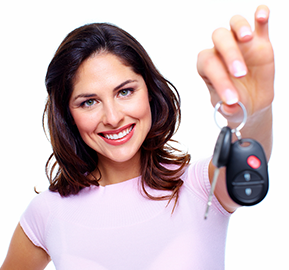 With competitive Financial Services on site you could be driving your new car home today. For your peace of mind, a RIGOROUS Mechanical Inspection, Body Check and a Full Service has been carried out to ensure you are buying a Quality Vehicle. Buy with confidence as this car has been serviced, safety checked and is backed up with a 3 Year Unlimited Kilometre Warranty, 3 Years RAA Roadside Assistance Australia Wide and 3 Years Fixed Price Servicing. Note: Vehicle features shown are obtained from a third party data provider and are based on manufacturer standard specifications. Actual features for this vehicle may differ, and will be confirmed by Jarvis upon enquiry. You’ll receive top trade in prices when you sell or trade your car with Jarvis. 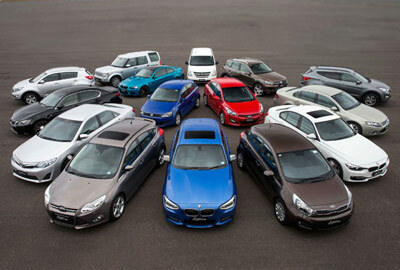 As one of the largest used car dealerships in Australia we're always looking for quality trade ins to stock our yards. Whether you just want to sell your old car or you're looking for a fantastic changeover deal that includes a top trade in price, speak with the team at Jarvis. Use the Repayment Estimator to obtain an indication of repayments over a selected frequency and loan term. *The purpose of this estimator is to assist you in estimating what your loan repayments may be. The figures generated are an estimate only, based upon the information you put into the calculator and certain assumptions made by Jarvis. The estimator and figures generated do not constitute any representation, understanding or agreement by Jarvis or by any lender that you will be eligible for, or provided with, credit. Assumptions made by Jarvis in calculating the loan amount figure include that the loan will be for a fixed term, at fixed interest rate for the entire term, and with payment by fixed repayment amounts at a fixed repayment frequency, along with other assumptions such as how the interest is calculated. We need to make these assumptions as we cannot predict how these will change in the future. There may be other costs associated with a loan that this estimator does not account for, such as loan establishment fees and late payment fees. Enjoy being a Jarvis customer wherever you live with our Australia-wide delivery! We can deliver your vehicle direct to you, with free freight to any Australian capital city excluding NT, WA and TAS where a $400 fee applies. 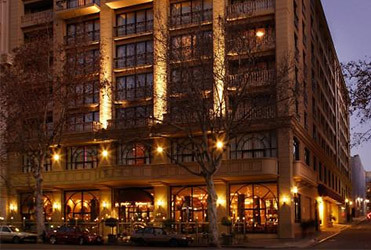 Drive to Adelaide, collect your new vehicle and enjoy a night on us at The Playford Adelaide, situated in the heart of the city. Includes accommodation, parking and a full buffet breakfast, all booked and covered by Jarvis. Staff friendly, helpful and knowledgeable. This is our third car from Jarvis Subaru and have always been happy with the help and service we have received and plan to continue on. All staff were very helpful. Michael was very knowledgeable and comprehensive with the sale, and most patient and polite explaining the operation of the vehicle. All of the staff were courteous and attentive. The salesperson was personable, down to Earth and had a sense of humour as well. No high pressure, just honest assistance all the way. with a car from Jarvis.